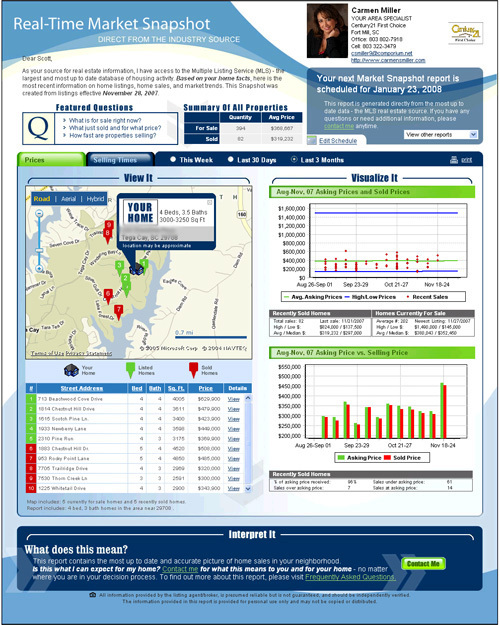 Do you want to know what is the supply of unsold homes in your neighborhood? Or how fast are homes selling right now? Or how do actual selling prices compare to listing prices in my area?